March 15, 2019 by Michael I. Davis, O.D. Measles is an extremely contagious viral disease that usually affects children. It causes a widespread rash across your body. It may also lead to various complications, including vision problems. 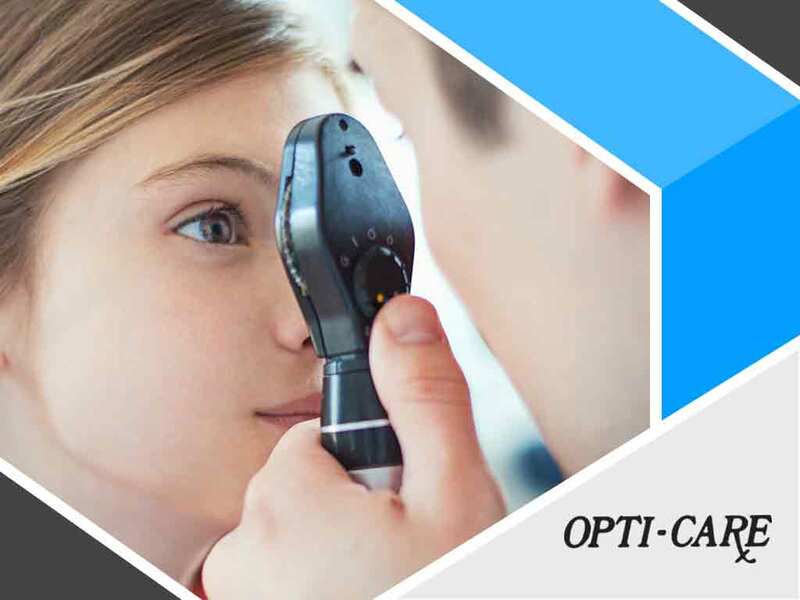 For your understanding, Opti-Care, your provider of dry eye treatments and other eye care services, discusses some of the eye conditions commonly linked to measles. Keratitis is inflammation of the cornea, which may be caused by fungi or bacteria. It may also happen when you have a viral infection, such as measles. Your eyes may become red when this happens. Pain, tearing and sensitivity to light may also be experienced. Keratitis may lead to temporary blurry vision. If it causes corneal scarring, you may lose your eyesight permanently. Fortunately, keratitis can be managed by applying medicated eye drops to your eyes. Conjunctivitis occurs when the tissue lining the inside of your eyelids becomes inflamed. Your eye doctor explains that it’s one of the hallmark symptoms of measles and happens during the early phase of the disease. This problem often resolves on its own as the measles runs its course. Optic neuritis happens when the optic nerve, which is responsible for sending signals from your eyes to your brain, becomes inflamed. While rare, it is a complication linked to measles. Acute cases are usually treated with corticosteroids or anti-inflammatory medications. Optic neuritis may lead to temporary or permanent blindness. There have been cases where the measles virus damaged the retina, the layer of light-sensitive cells at the back of your eyes that convert light rays into electrical signals that are sent to your brain. Although rare, this is a condition that it’s important to be aware of as it may lead to blindness. These are just some of the vision problems you may have to deal with when you have measles. To learn more about them or if you need a new pair of eyeglasses, feel free to contact us at (410) 600-3173. We serve Westminster and the surrounding MD communities.